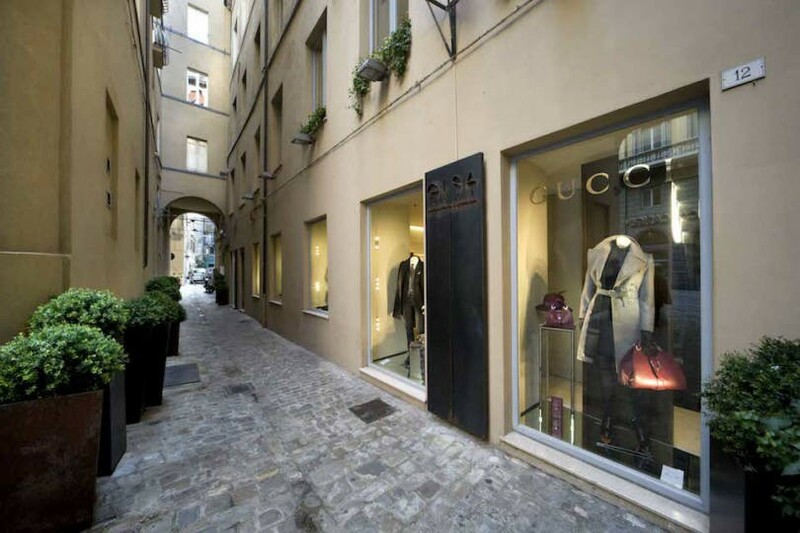 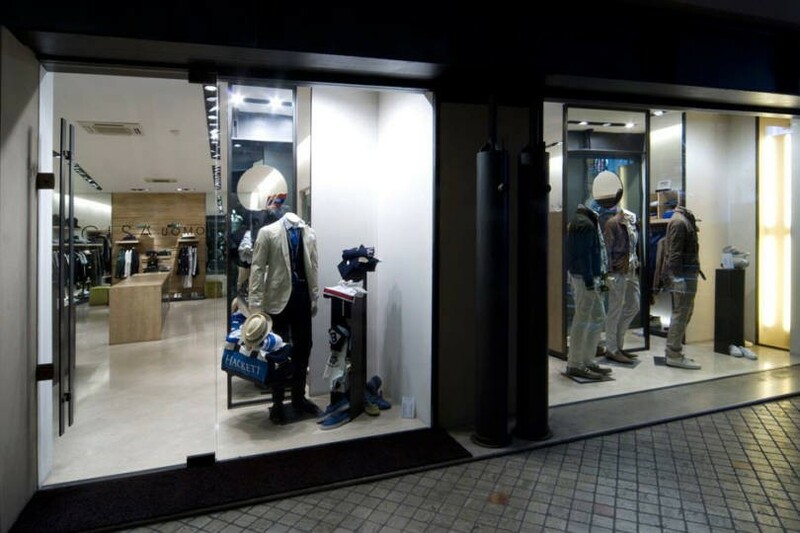 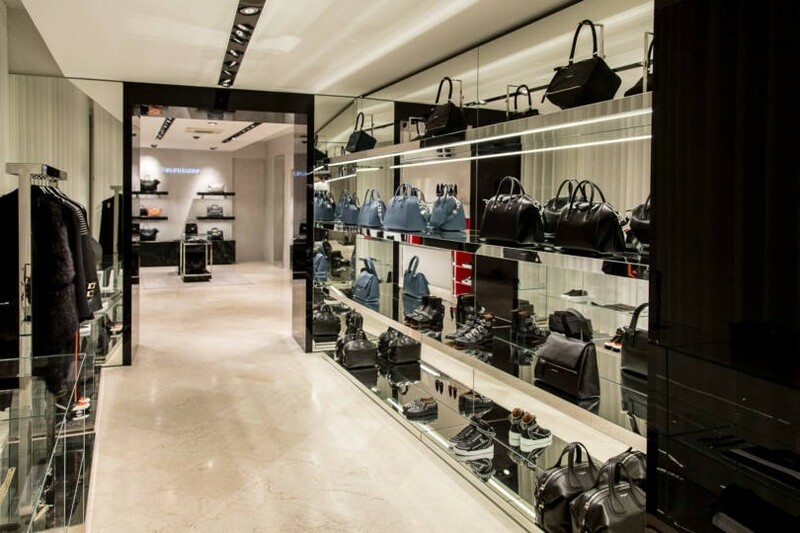 Gisa is a well-established and elegant boutique of apparel, shoes and accessories for men and women, inaugurated in 1980 and located in Corso Garibaldi, in the heart of Ancona. 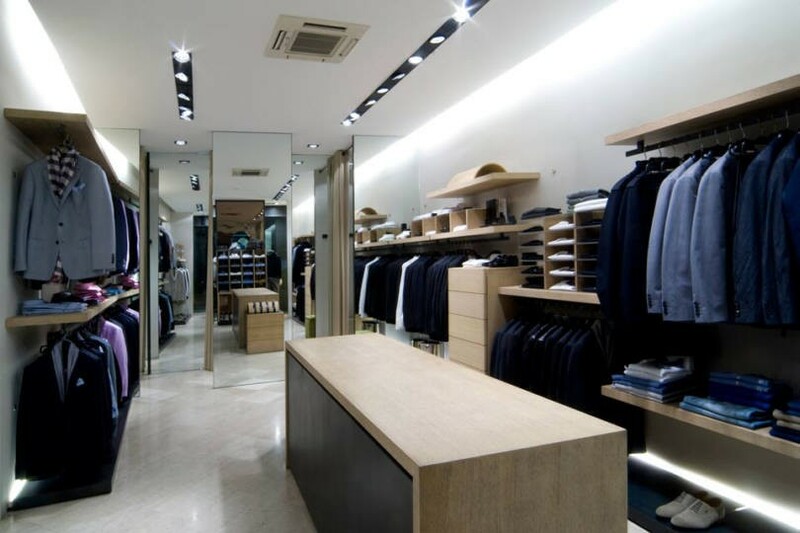 The interior design is characterized by basic furnishings, wood panels with delicate shades, steel elements and mirrors that create a peculiar kaleidoscope effect to magnify the space perception. 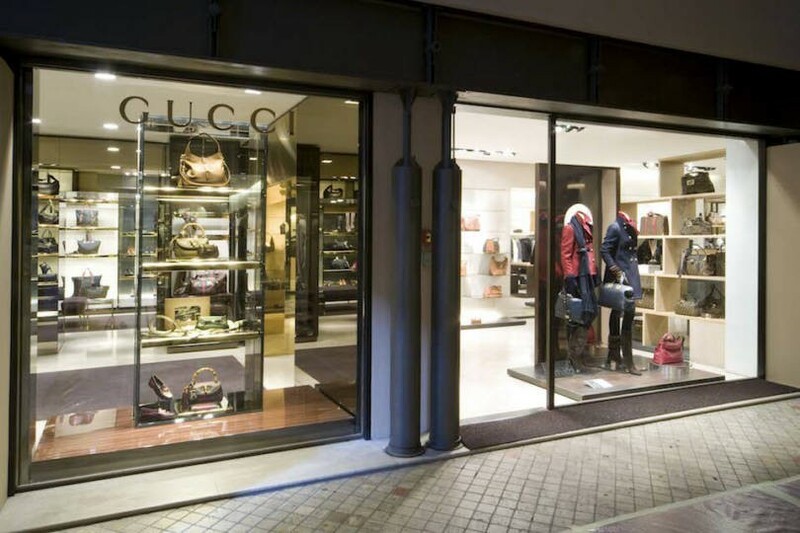 The apparel collections range from formalwear to sportswear, with well-known brands such as Burberry, Gucci, Roberto Cavalli, Mauro Grifoni, Chloe and Dondup, Dolce & Gabbana, Lanvin.